Fully furnished long term rental. 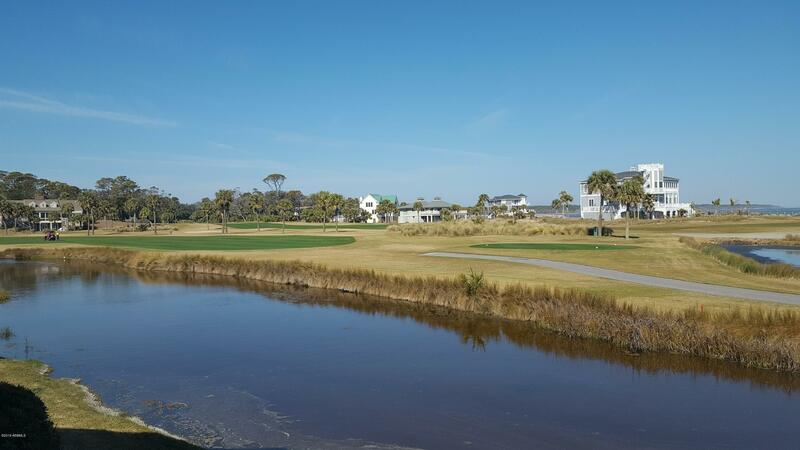 2 bedroom, 2 bath Sandown condo overlooking a lagoon, 10th and 18th holes of Ocean Point Golf Links out to the Fripp Inlet and Ocean. 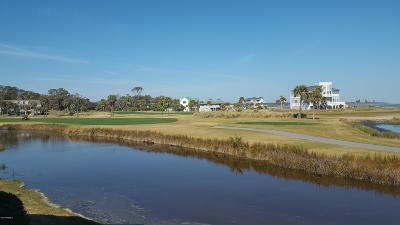 It is within walking distance to golf, restaurant, club pool and beach access. The spacious 2 car garage opens to the courtyard. Security Deposit is $3600.00. Available for immediate occupancy.